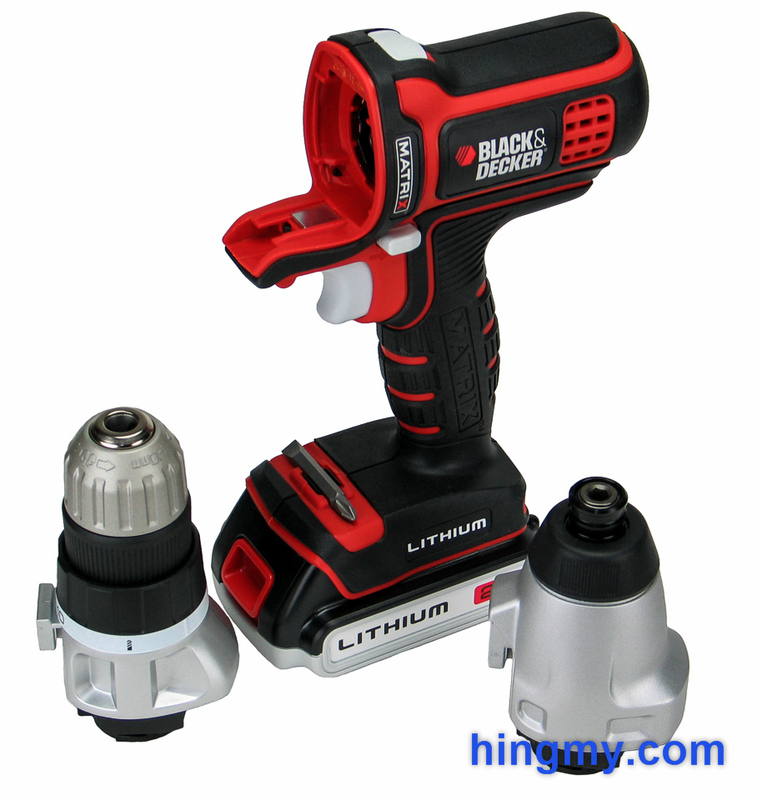 Combo kits are a fast and easy way to get started with cordless tools. They concistently represent a good value compared to buying the tools individually. Combo kits have consistently been a good deal for consumers. Pruchasing the tools included in a particular kit is almost always more expensive than purchasing the kit. Kits often include only 1 or 2 batteries. If you plan on using your tools heavily, invest in a third and maybe fourth battery. "This kit gets you started with the brushless technology. Few tools match the two in this kit. The M18 battery system may just be the best on the market."